As the University of Missouri–St. Louis celebrates Black History Month with a series of events honoring historical figures and cultural movements, UMSL Daily also takes a moment to recognize some of the inspirational stories happening on campus. These 10 stories written within the last year feature ambitious individuals who not only share a tie to UMSL but also a passion for their communities and a determination to fulfill their personal goals. 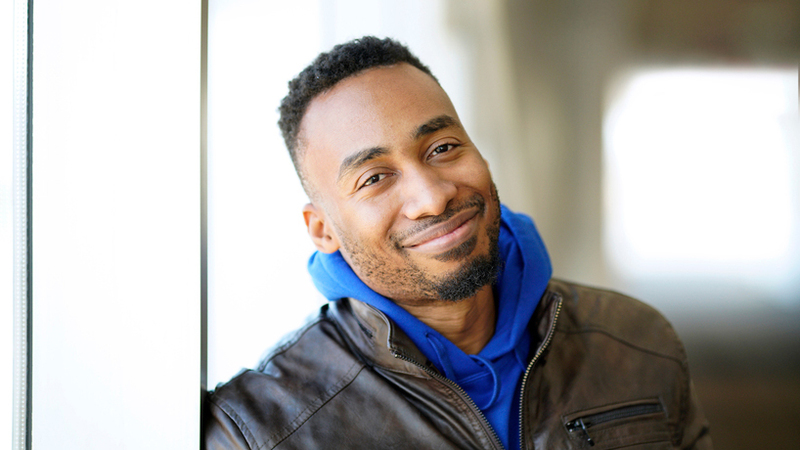 He’s best known on social media under his stage name, Prince Ea, but anthropology alumnus Richard Williams got his start in the classrooms at UMSL. The rising YouTube star has released a series of passionate videos that examine subjects from the American school system to climate change. His work also earned him a spot on the Forbes 30 under 30 Education list for 2018. Political science major Alethea Williams landed in the nation’s capital this summer determined to use her voice for the betterment of her community. 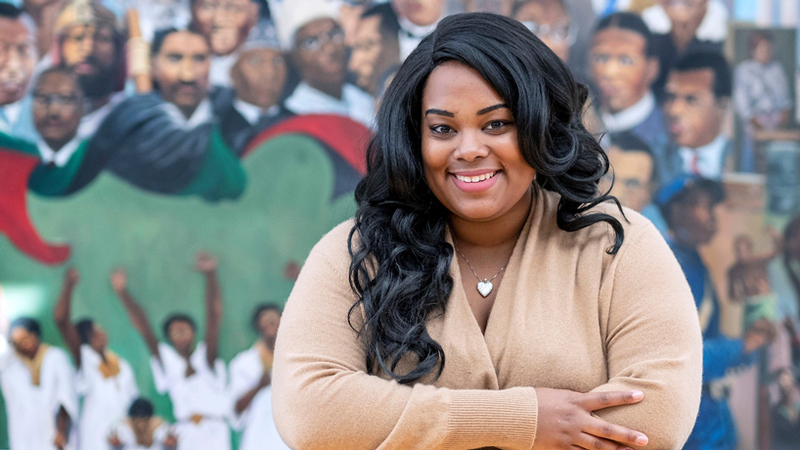 As a Congressional Black Caucus Foundation intern, she accompanied Congressman William Lacy Clay to meetings and gained an intimate look at government in action. At the age of 60, Everlene Falconer returned to school with hopes of improving the life of her grandson, who was diagnosed with autism. Despite numerous health concerns that could have interrupted her education, Falconer persisted and earned a Bachelor of Educational Studies degree in December while also working at Paraquad with people who have intellectual or developmental disabilities. 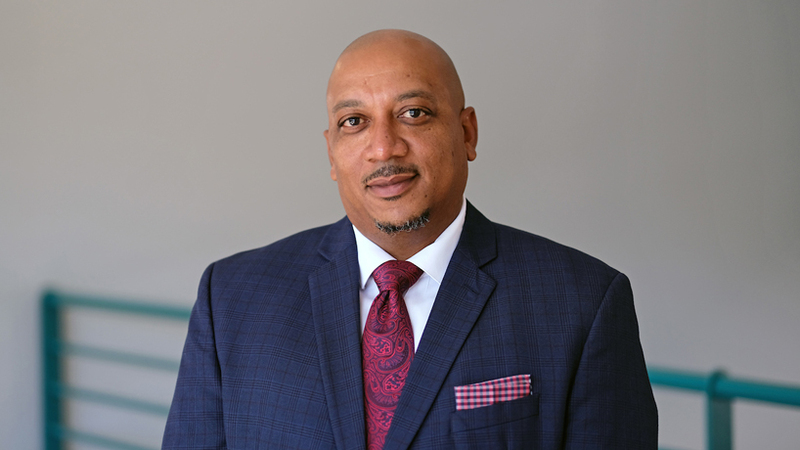 College of Business Administration alumnus Damon Walker has stepped far from his comfort zone in recent years to advance the technical skills of residents in Guinea and Senegal. He overcame a fear of public speaking to lead training programs in both countries and now has ambitions of teaching at the collegiate level. 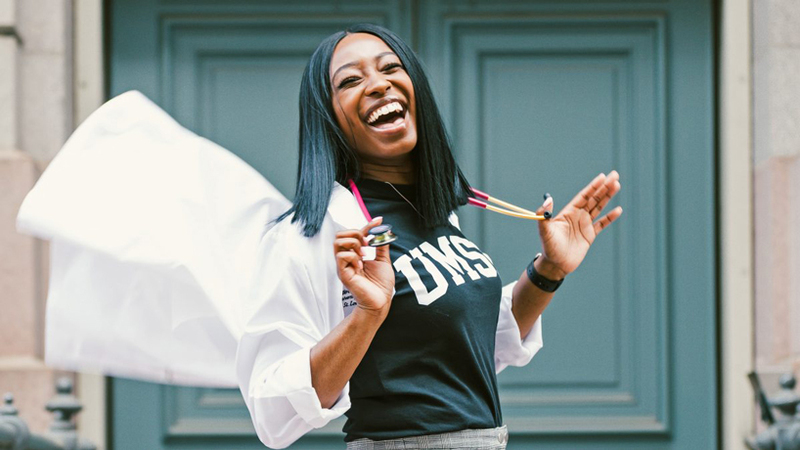 During her years at UMSL, nursing alumna Brandi Fields acquired a number of leadership opportunities through her involvement in groups like the Associated Black Collegians and the Chancellor’s Cultural Diversity Council. She’s now taking those experiences to Washington, where she’s participating in the MedStar Georgetown Nurse Residency Program. 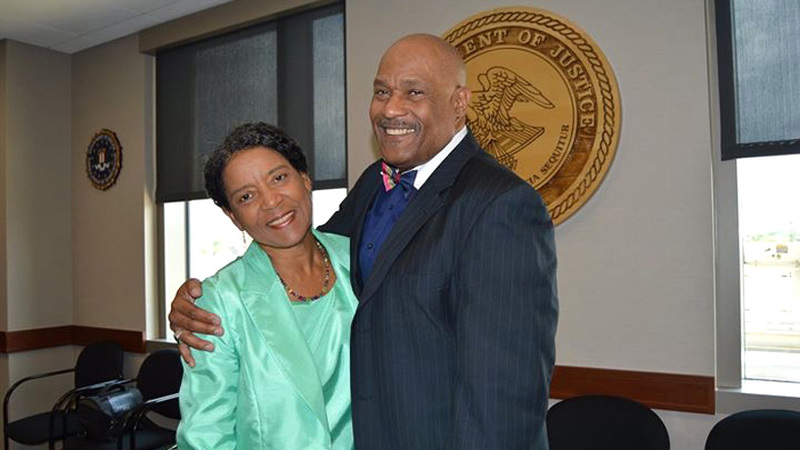 While both Stephanie and Charles Wright are retired from their full-time careers, the UMSL lovebirds continue to push each other to achieve new dreams. Together, the College of Business alumni developed a thriving Christian ministry, earned individual pilot licenses and have traveled extensively. 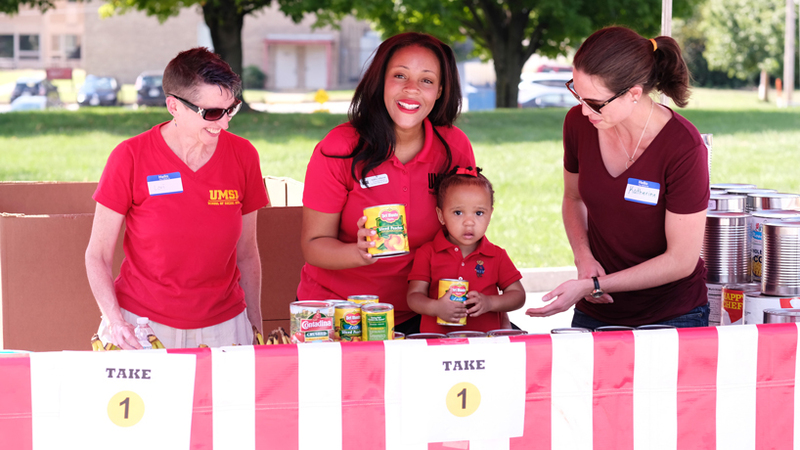 Social work alumna Ashley Johnson was one of the driving forces behind UMSL’s fall launch of the Triton Mobile Pantry. 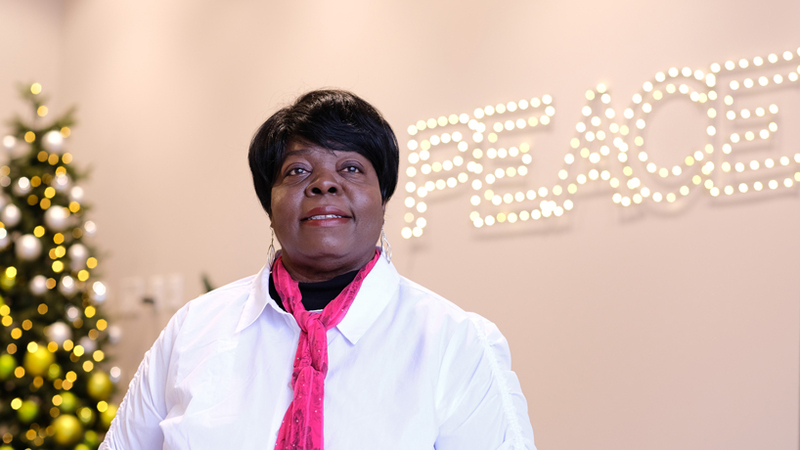 The 2017 UMSL graduate now serves as the case manager at UMSL Student Social Services and helped make 6,000 pounds of donated canned goods, boxed items and fresh fruit available to students, faculty, staff and community members. 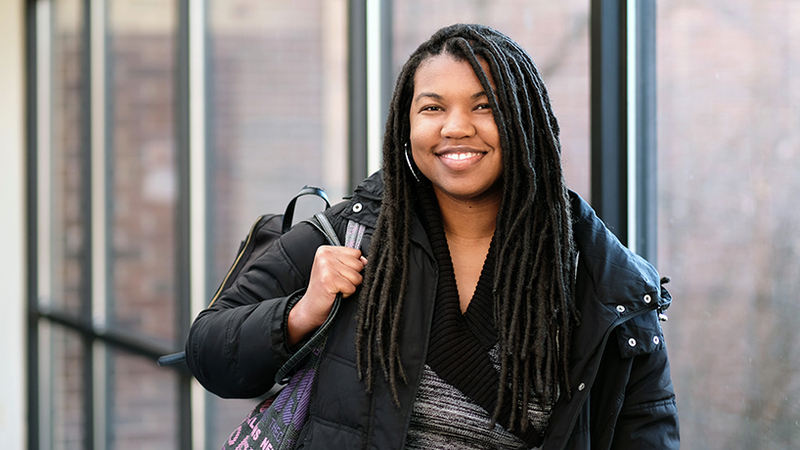 While Amber Ingram arrived at UMSL determined to eventually become a doctor, her undergraduate experiences have opened doors to multiple career paths. The mechanical engineering major has researched cancer cells thanks to the Washington University Summer Engineering Fellowship, worked for a local startup through the Ameren Accelerator Program and served as president of the Society of Future Engineers. With graduation on the horizon in May, she has a tough choice to make between medical school and an engineering career. 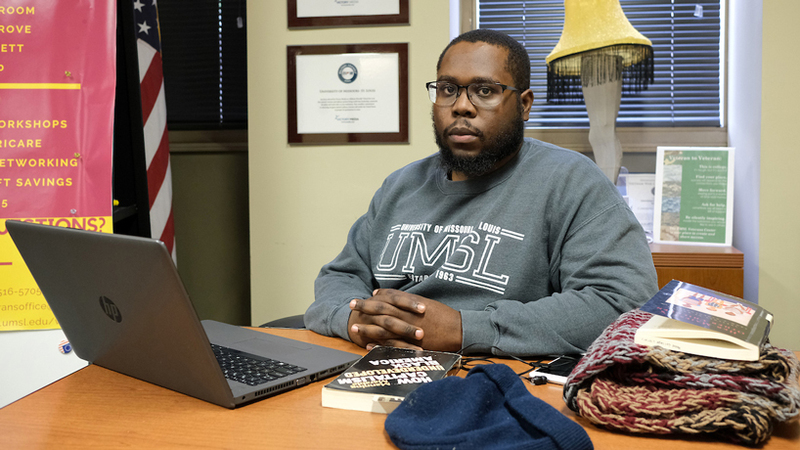 December graduate Miron Clay-Gilmore spent four years serving in the United States Marine Corps before finding a home in UMSL’s Veterans Center and the Department of Philosophy. His wealth of knowledge and experiences impressed many faculty and staff members during his years on campus and earned him recognition as the philosophy undergraduate student of the year. School of Social Work alumna Kellyn Holliday formed a taste for research during her undergraduate years at UMSL. She’s now putting that passion to work in a data management role at the Housing Authority of St. Louis County. 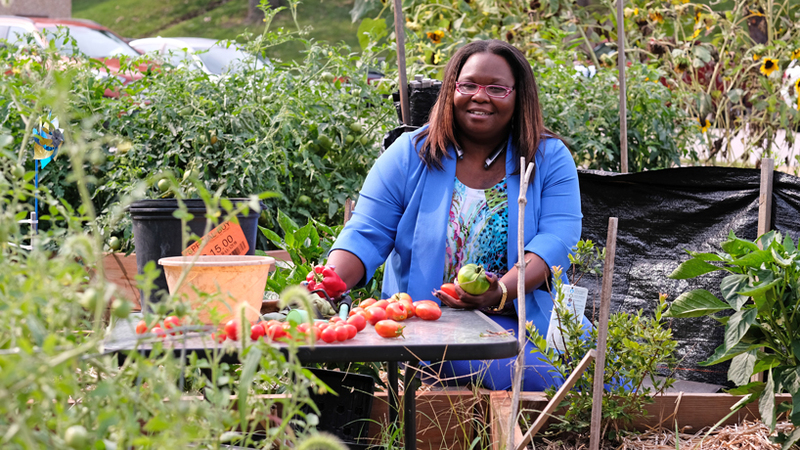 In addition to her regular duties, Holliday and her colleagues started a community garden behind their office on Natural Bridge Road. 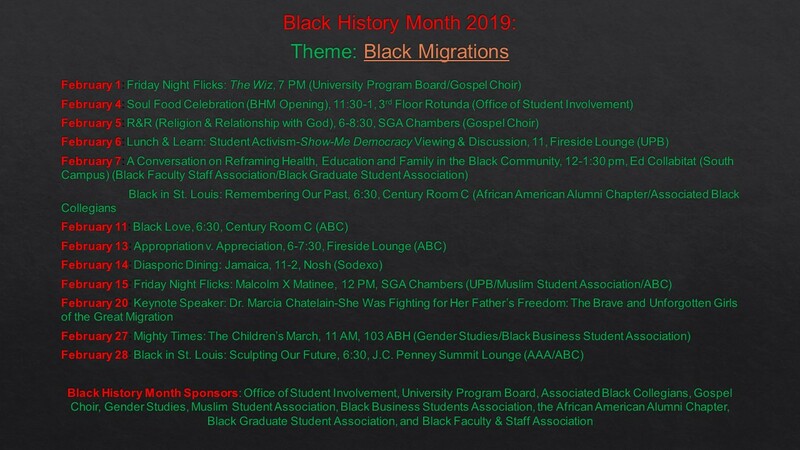 List of 2019 Black History Month events. Each year, the Office of Student Involvement works with student organizations and other departments to celebrate and honor the many important and invaluable contributions of African-Americans as well as educate about past and present struggles in the black community.